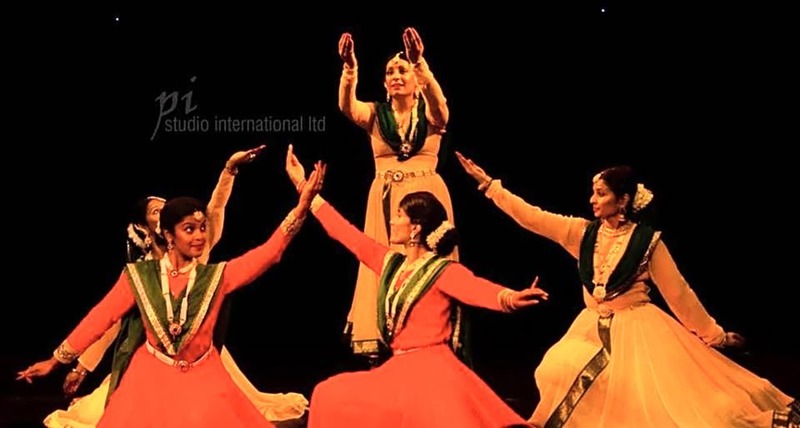 Alpana is a brilliant exponent of the vivid and mesmerising Kathak style of Indian classical dance. Her breathtakingly energetic performances have earned her an enthusiastic international following. 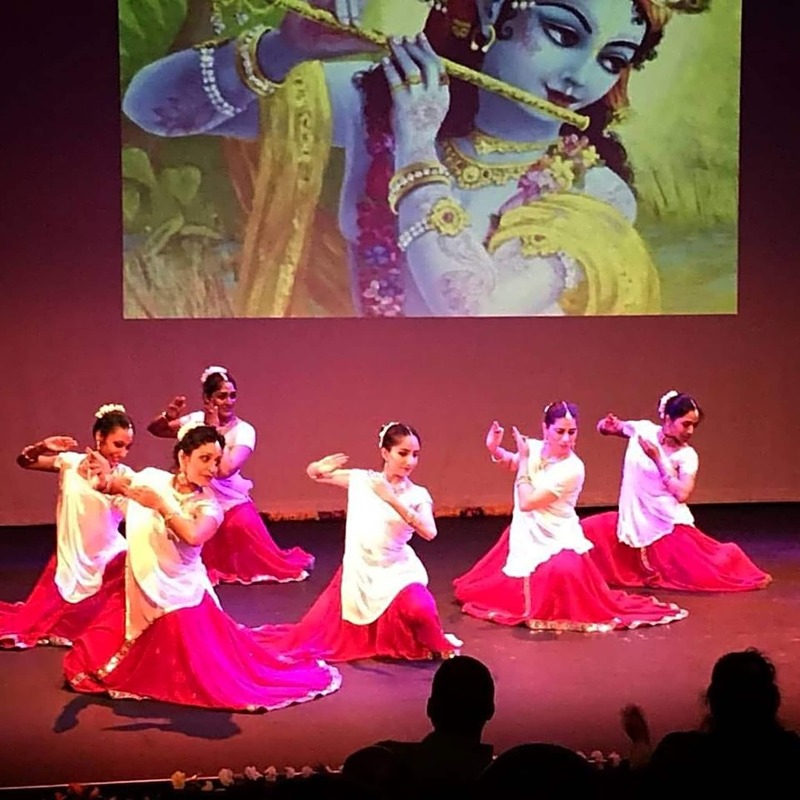 Since moving to England from India in 1974, together with her husband sitar player, she has been a leading pioneer in raising the awareness of Indian dance throughout Britain and the West. 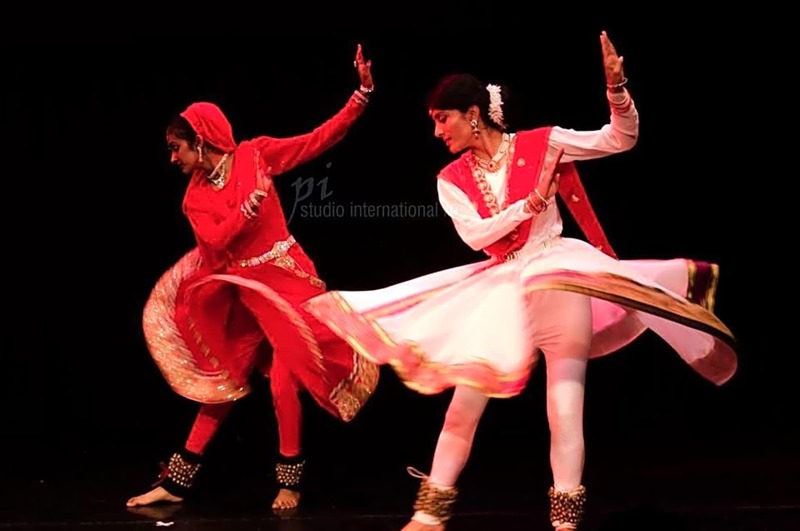 Kathak is arguably the most exhilarating and accessible of Indian classical dance forms and Alpana is noted for her dynamic presentations of the rhythmic aspects of the dance as well as for her mastery over mime.